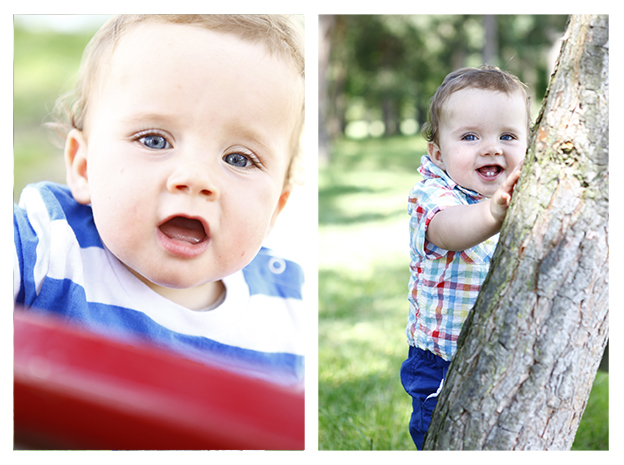 Ah August.. the last month of winter (hurrah) and the month to celebrate my baby being 6 months! 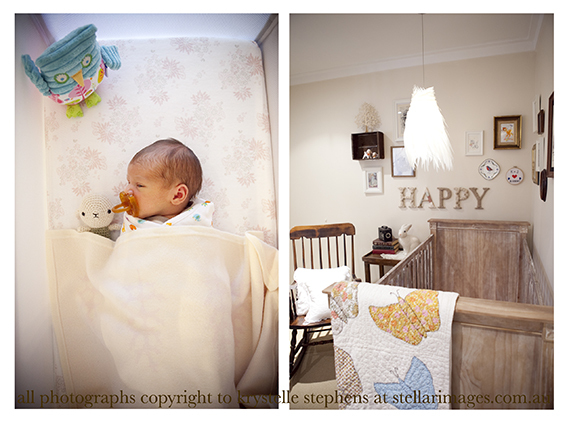 What a wonderful six months it has been (photos of my Molly to come soon). 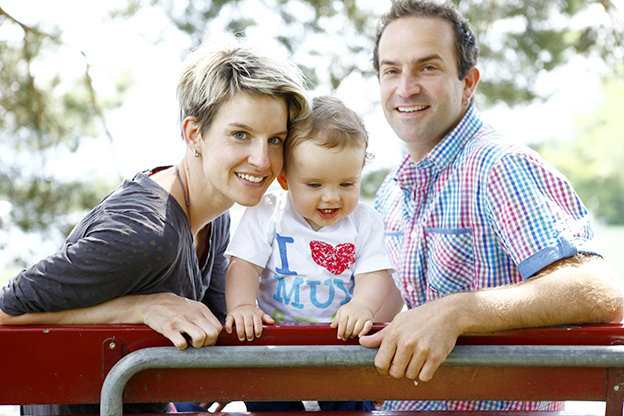 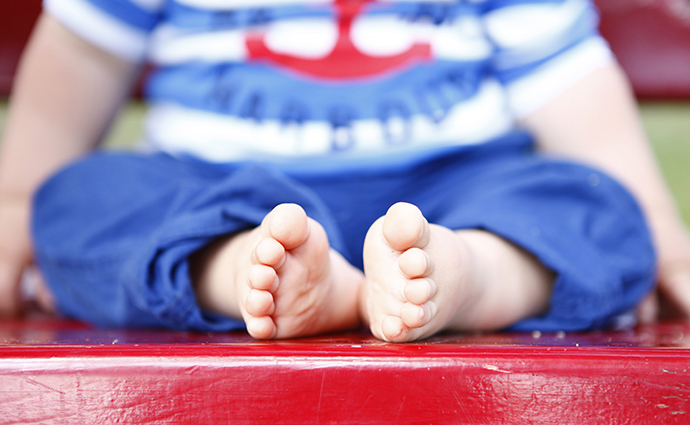 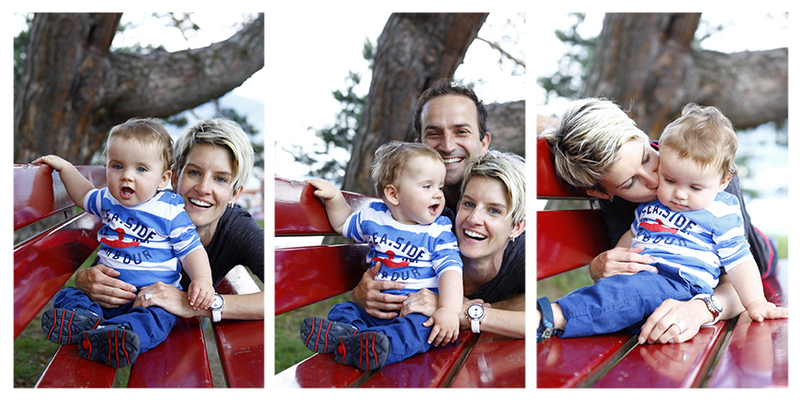 Being a Mum has kept me busy, but also reignited my passion for photographing babies, families and love. 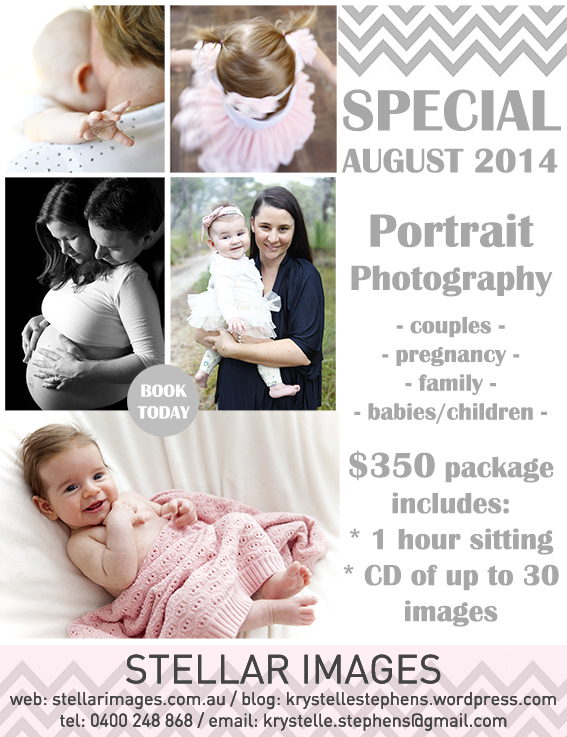 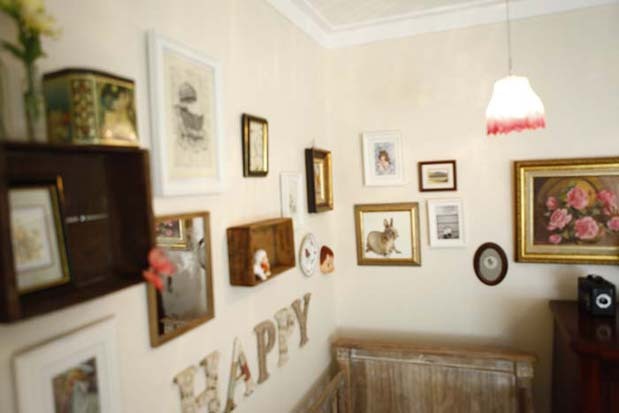 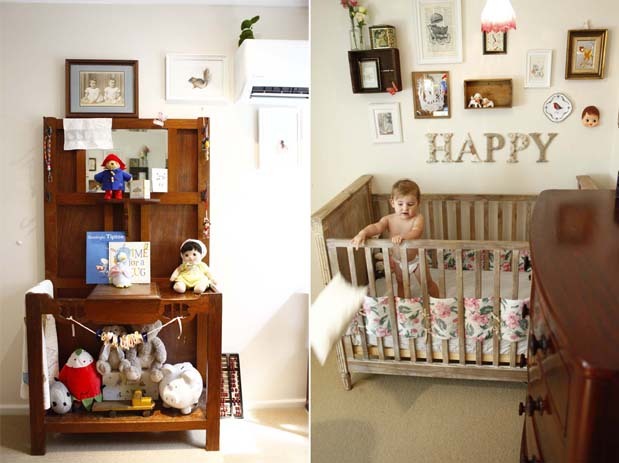 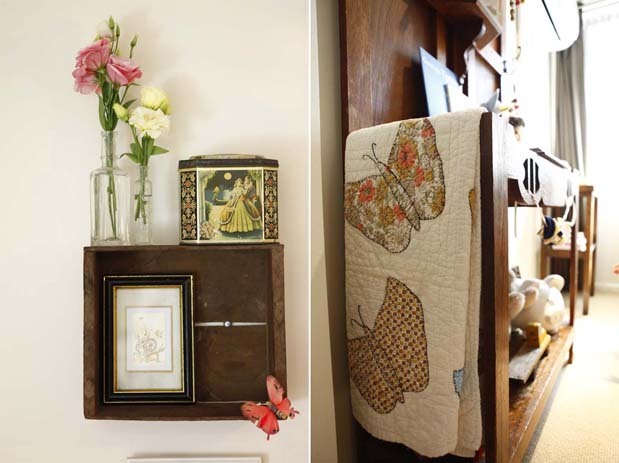 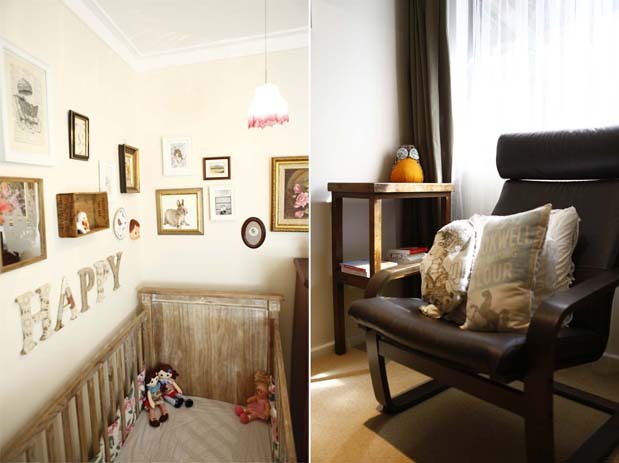 What better excuse than to have a Portrait and Newborn special for the month of August. 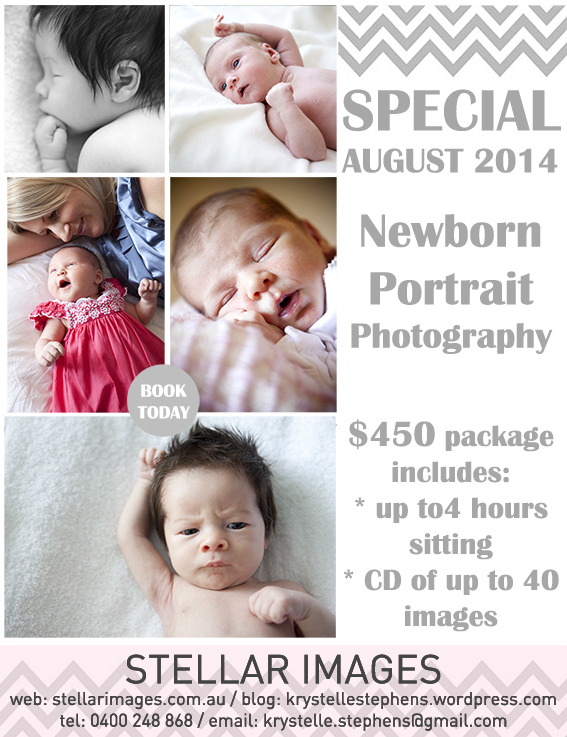 Newborn sittings are limited, so contact me today to secure a sitting.